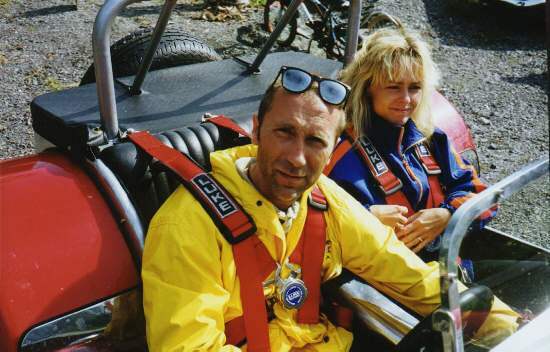 Me and my beautiful wife Lottie in Turkey 2003. I'm born in 1958 in Malmoe (south of Sweden). I have two brothers and one sister. I'm divorced in 1996 and have 2 children from that marriage, Osgar 1989 and Kajsa 1992. 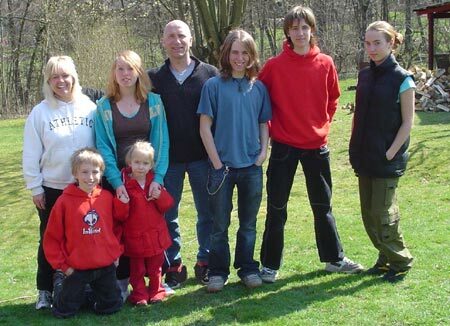 Now I'm living together with my Wife Lottie and her 3 children, Max 1988, Johanna 1990 and Tyrgrim 1994. We are now also a support family to Isabella 3 1/2 year. Today I'm working as a computer teatcher for unemployed people. In 1982 I was starting up a British Bike Club together with my friends named KICKA TUNGT BBC. Look at the homepage. I was starting up a BSA branch ( Southside ) together with my ex wife and Boda & Helen in 1985. 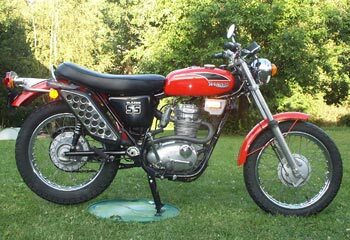 In 1999 I became the President of the Swedish BSA Owners Club ( Svenska BSA Klubben ). My friend Johan Johansson have now been taking over that role. 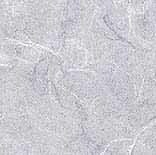 This page started in 1997 during a time when I was unemployed, I tryed to learn to program HTML. after only two days on the net I had some visitors from Australia and USA. Since then the page have just grown. At this time 153 !! pages,876 photos and illustrations. I have been working with computers since 1990 and In 1998 I became a Microsoft Certified Professional. Lottie and me driving a Lotus Super Seven replica. 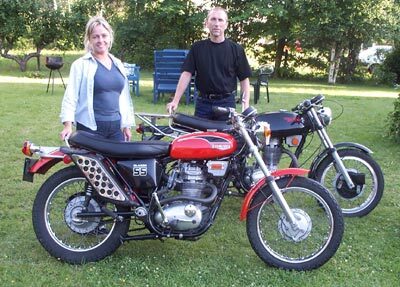 Lottie´s ex Triumph T25 SS Blazer 1971 and me with myBSA B50 SS 1971. Yes we have sold it. And bought a SKODA SUPERB. We will miss this bike. This is a hard to get bike and I hope the new owner will be happy for it. 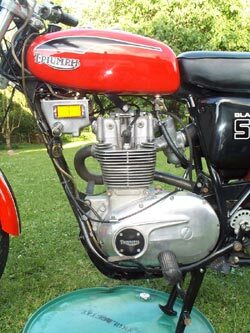 A Triumph Blazer SS 1971. Bought i Stockholm Sweden. Imported from USA in 1995. 800 Km in Sweden and 800 miles in USA. The Handlebar and the triumph badge on the tank is not original. I have changed the oil, petrol taps and tires. Cleaned the gas tank, oiltank, all filters and brakes. 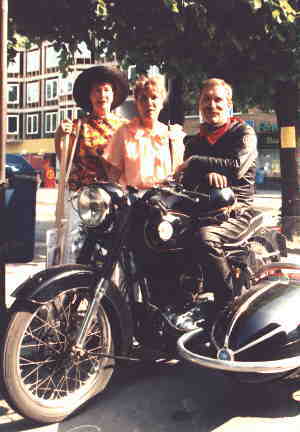 My mother, sister and myself on a BSA B33 with sidecar.